Features by JR Writer, Richie Wess, Yung Dred, Jay Burna, Keyz, Da Kid Leak, D.Roc and yours truly – Jive The Universal. Shoutouts from La Profecy, KP of Datpiff.com, DJ Ill Will and DJ Spinatik. Beats by Mazik Beats, Decap, Jahlil Beats, Stunna MF Baby and Jinx. 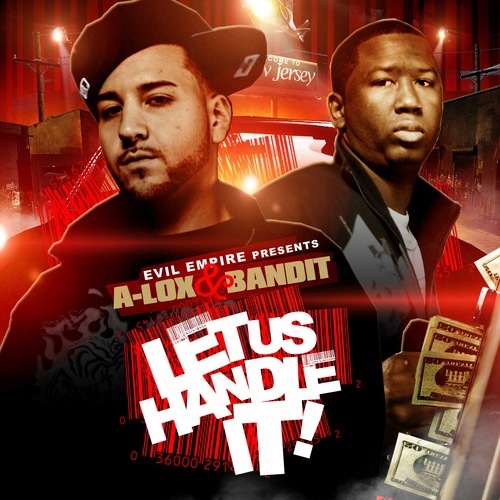 Presented by Evil Empire, this mixtape should definitely not be slept on.